Made from S2 modified shock resistant steel for professional performance and durability. 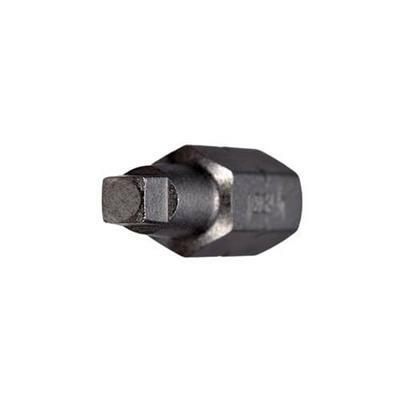 Proprietary precision CNC machined tips for excellent fit in fastener recess. 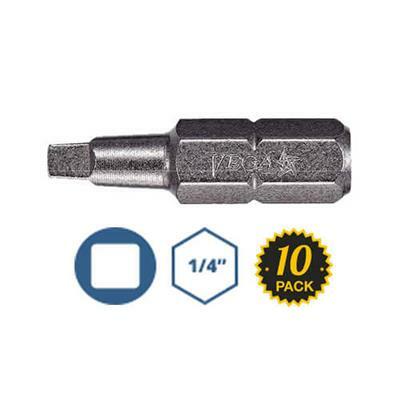 Titanium nitride bits have a rough surface creating millions of micro gripping points. Extra hard bits undergo an extended heat treatment process giving them superior strength vs regular bits.